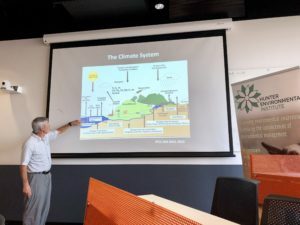 Emeritus Professor Will Steffen is an Earth System scientist. 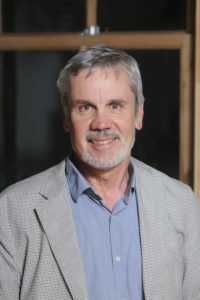 He is a Councillor on the publicly-funded Climate Council of Australia that delivers independent expert information about climate change, an Emeritus Professor at the Australian National University (ANU); Canberra, a Senior Fellow at the Stockholm Resilience Centre, Sweden; and a Fellow at the Beijer Institute of Ecological Economics, Stockholm. 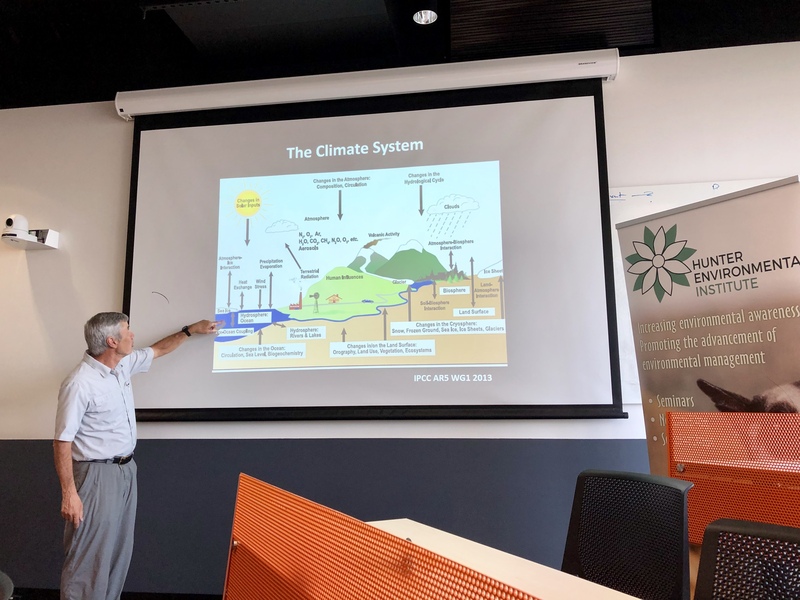 He is also an Adjunct Professor at the University of Canberra, working with the Canberra Urban and Regional Futures (CURF) program, and is a member of the ACT Climate Change Council. He is chair of the jury for the Volvo Environment Prize; a member of the International Advisory Board for the Centre for Collective Action Research, Gothenburg University, Sweden; and a member of the Anthropocene Working Group of the Sub-committee on Quaternary Stratigraphy. We hope you and/or your colleagues will be able to participate in this great opportunity to exchange ideas and experience with one of Australia’s leading climate scientists. This event will be held at the University of Newcastle NewSpace City Campus (details below) is brought to you by the Hunter Environmental Institute and sponsored by The University of Newcastle, Australia. RSVP for catering purposes by selecting the number of attendees and completing your contact details below and click Confirm RSVP.